H.E. 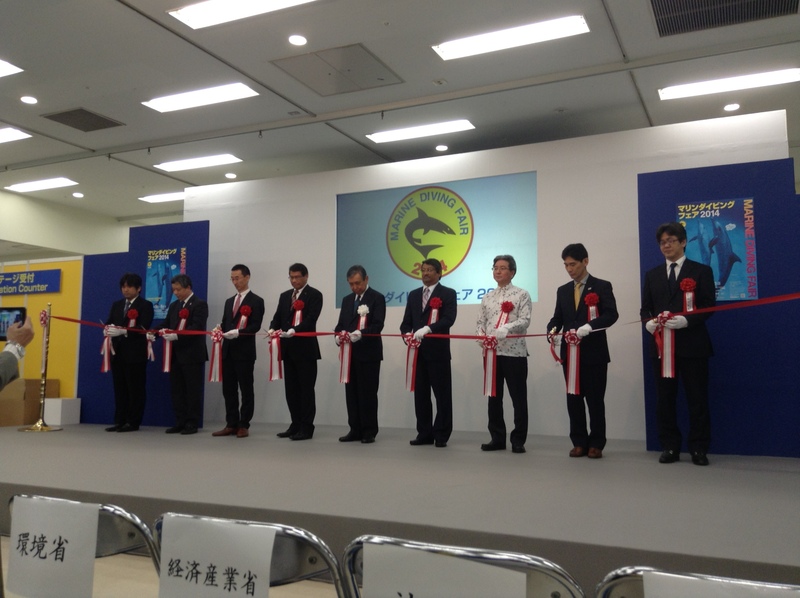 Francis M. Matsutaro attended Marine Diving Fair in Sunshine City, Ikebukuro in Tokyo from April 4-6, 2014. This year Palau once again won the First place award for Best Diving Area. 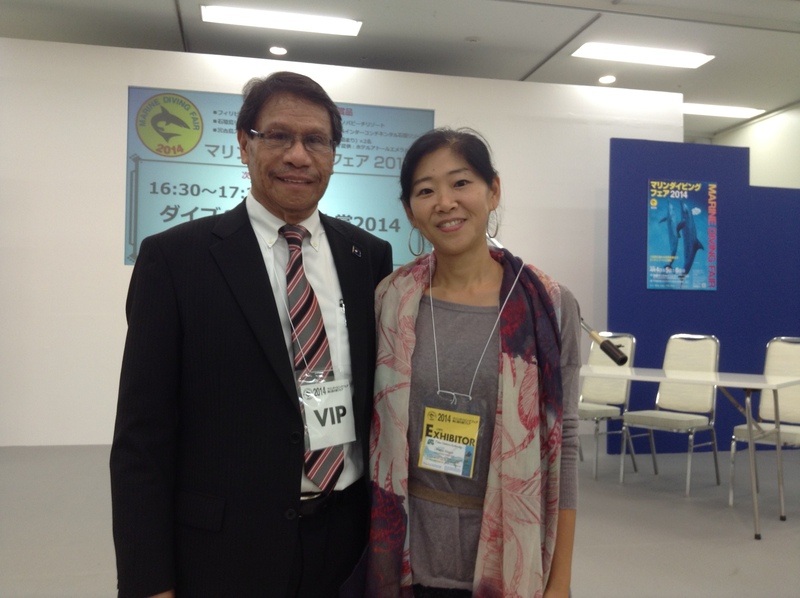 Ambassador Matsutaro attended the event with the Managing Director of Palau Visitors Authority, Mrs. Nanae Singeo and Tour Operators from Palau.